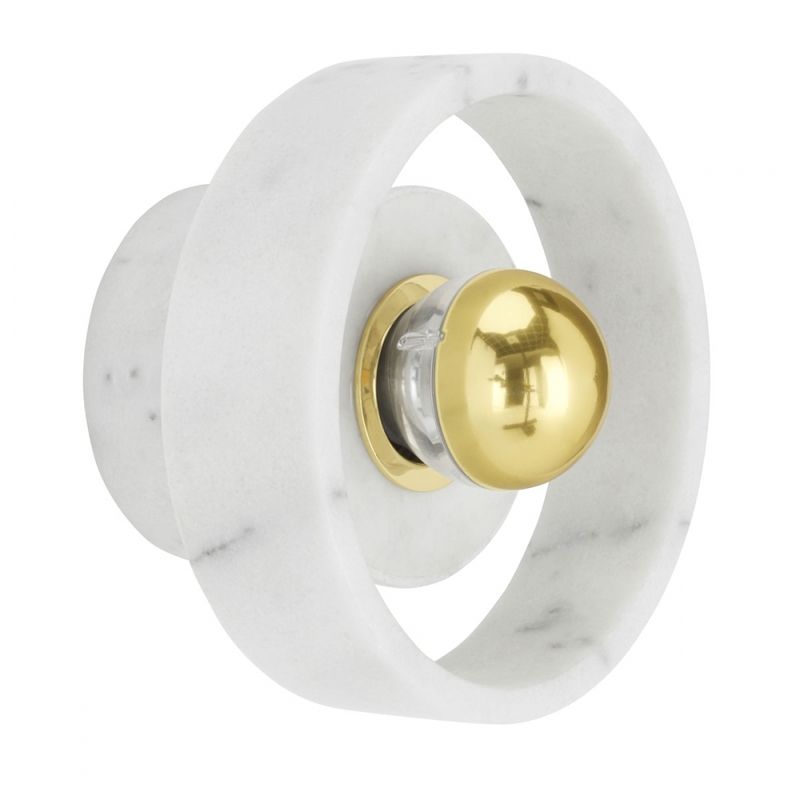 A play on our original Stone Spice Grinder, Stone Wall Light is carved from white Morwad marble. This hard, semi-precious surface has transfixed architects, sculptors and designers for millennia. It is the dream material - tough yet tactile, heavy and long-lasting with individual personality.